I love Etsy, so many amazming products, vintage and handmade, that you just cannot find anywhere else all in one place. Between Etsy and Pinterest I’ve been known to get sucked in for hours at a time browsing all these beautiful creations. 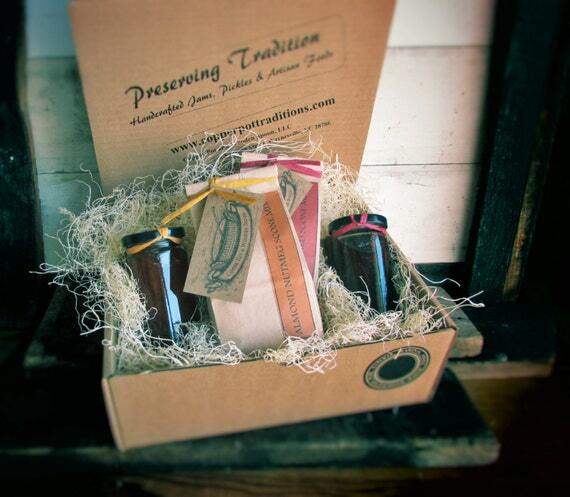 I love pulling together gifts and special items to share with you. I have a great roundup of Etsy Gifts for New Moms I pulled together a while back, be sure and take a look. 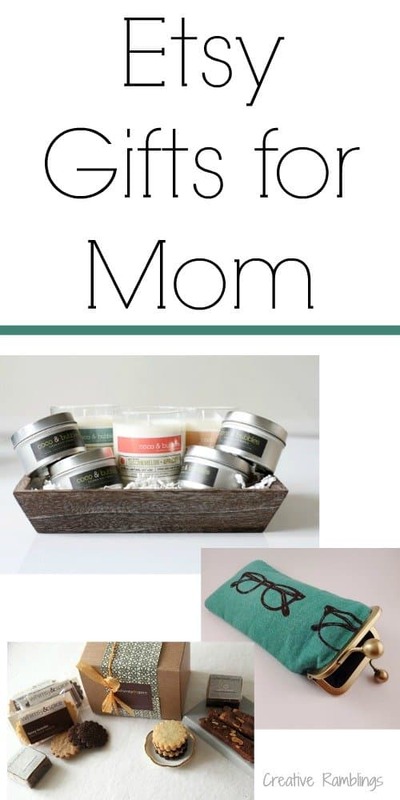 Mother’s Day is coming, so today I’ve rounded up some lovely gifts for Moms. I have a treasury on Etsy you can view, or take a look at my picks below. Be sure to follow the links and take a look at what else these shops have to offer. 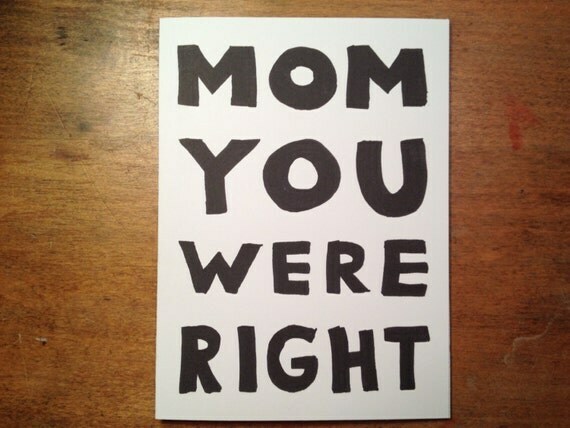 This Mother’s Day Card from Cool Stuff I Want hit home with me. Once I had children I found myself thinking this all the time! 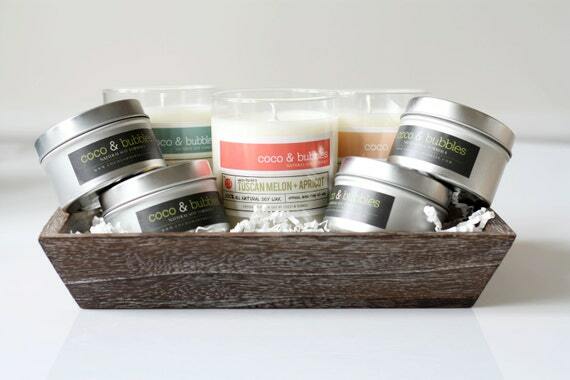 In this Wooden Tray Soy Candle Gift Set from Cocoa and Bubbles you can choose your scents. Create a gift for Mom with her favorite scents. 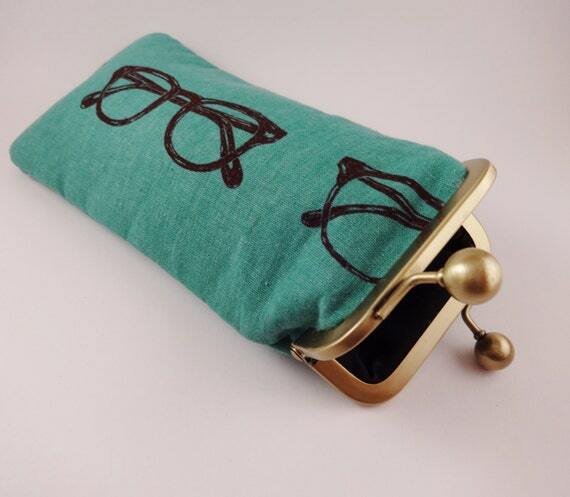 This Eyewear Pouch from Addie Girl Accessories made me think of my Mom right away. She needs stylish place for her glasses. 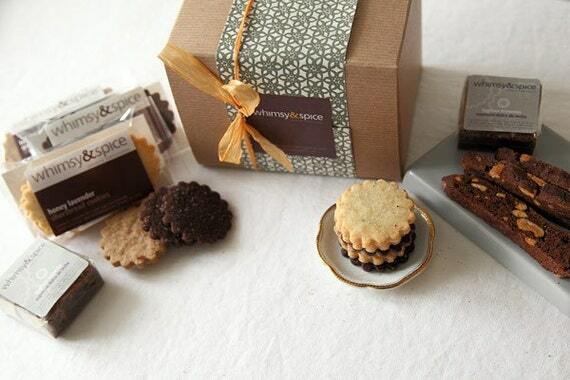 How delicious does this Cookie Gift Box from Whimsy and Spice look! What Mom wouldn’t love this! We could all use a little treat just for us once the kids are in bed. Another treat for Mom and the whole family, a Breakfast Gift Assortment from Copper Pot Traditions. I love this Grandma’s House sign from Signs Make a Smile, I am pretty sure this will be my gift to my Mother-in-law. I love this! I know my Mom or any foodie would too. 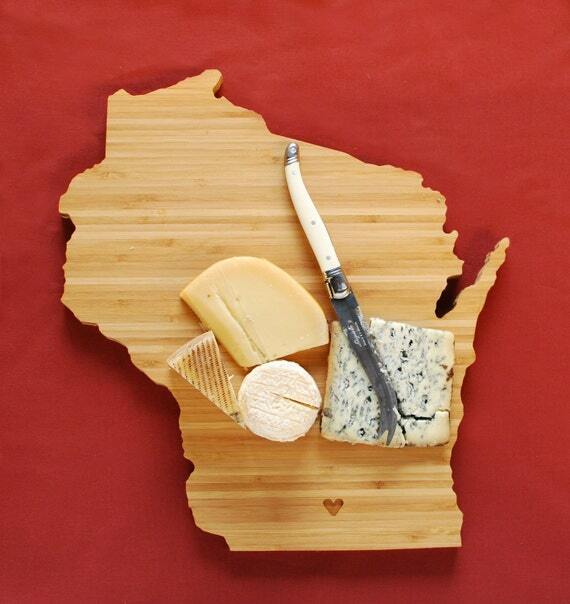 This State Shaped Cutting board from A Heirloom is available in every state and many more designs. 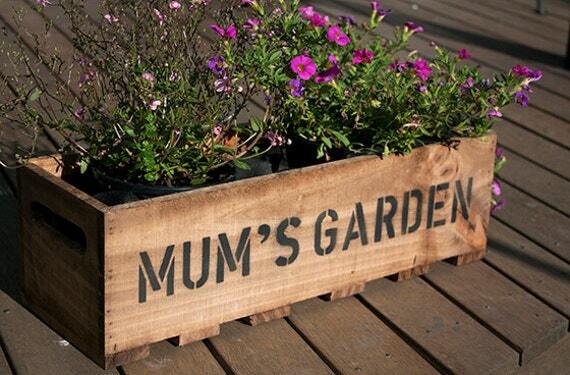 For the green-thumb Mom, a Wood Crate Planter from Urban Planters Oz that can be personalized with the message of your choice. What are you getting Mom this Mother’s Day? Do you buy or make your gifts? I love buying gifts from Etsy, hope you find the perfect gift. Thanks for stopping by. oh that WI board is amazing. I grew up there and I still love love love cheese… fun round up… pinning! Thanks Emily! Born and raised in WI, gotta love the cheese. Thanks for visiting. Wonderful ideas, Sarah! I love to make practical gifts for the Mothers. Thank goodness for Pinterest and Etsy! Nice roundup. Love the wooden cutting board. Thanks for sharing it on Linkin blogs link up. Have a great weekend. I love every one of these! I’m not a Grandma, but I’d love every other gift in this round up. Think I’ll share this with my Hubby.